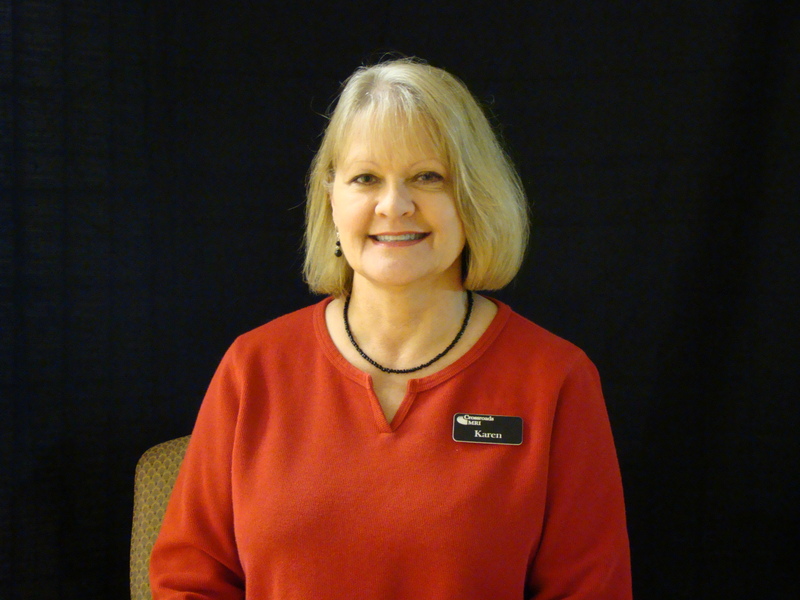 Karen has been a resident of Victoria for over 43 years and comes to Crossroads with over 31 years experience in accounting, medical billing management and public relations. 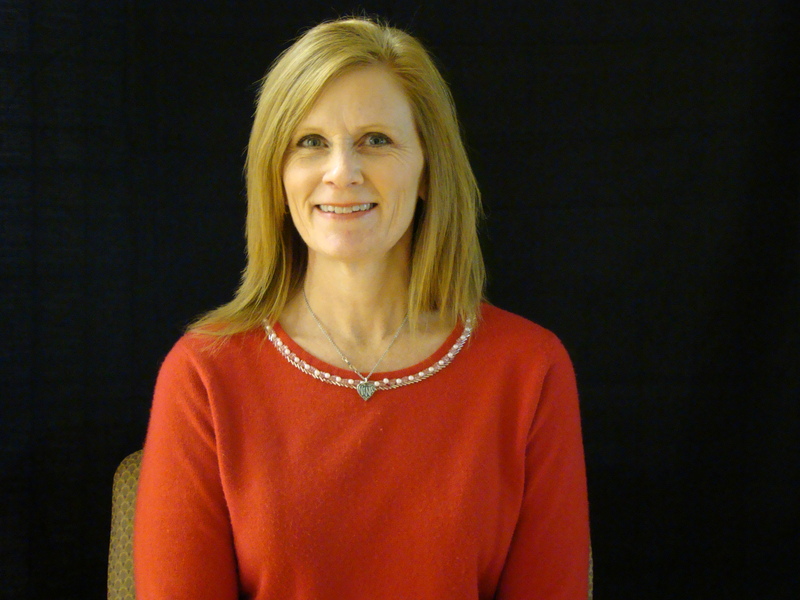 Karen has assisted multiple physican practices with payroll, accounts payable and accounting practices. Karen’s positive attitude and energetic personality has led Crossroads MRI through our very successful last 8 years (2006-2014). Call Karen and share your experiences at Crossroads MRI or stop by for a visit. Licensed by the American Registry of Radiologic Technologists (ARRT), Department of State Health Services as a certified Medical Radiologic Technologist and the ARRT as a Certified MRI and Cat Scan Technologist. Persephone is a life-long resident of Victoria and has 18 years of Technology experience plus that hometown personality to make everyone feel at ease. Let Persephone answer your MRI questions. Melissa Schooley comes to Crossroads MRI with over 10 years in the Medical Billing field. She has been a resident in the Victoria area for 30 years. In addition to Billing, Melissa will be coordinating Crossroad's Marketing and devloping public relations and assisting area physicians with their MRI needs. 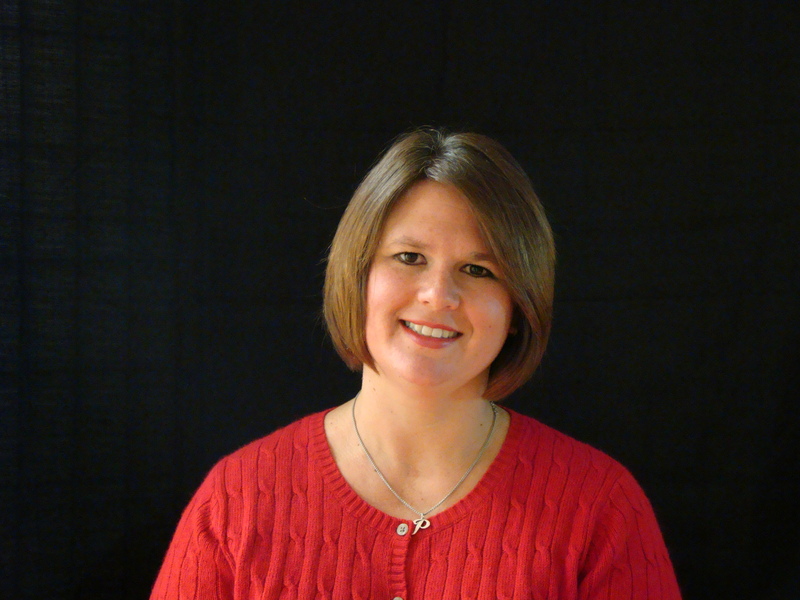 Melissa can answer any of your Billing and Marketing questions or concerns. Joyce is the heart of the Crossroads family. 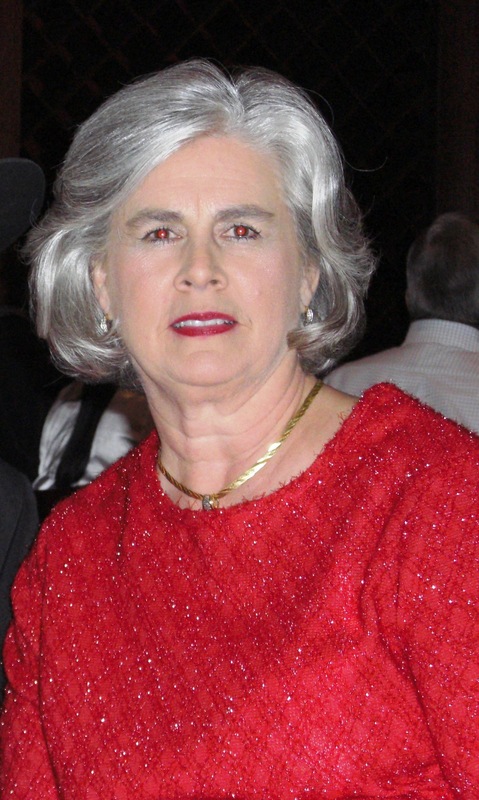 She has 18+ years of experience in Managed Care, Medicare, Medicaid, worker’s comp billing and management. While continuing to broaden and enhancing her medical billing knowledge, Joyce has attended numerous healthcare workshops. Joyce is no stranger to Victoria area living just outside of town all her life. She has a great passion and pride at providing quality service for our client’s. 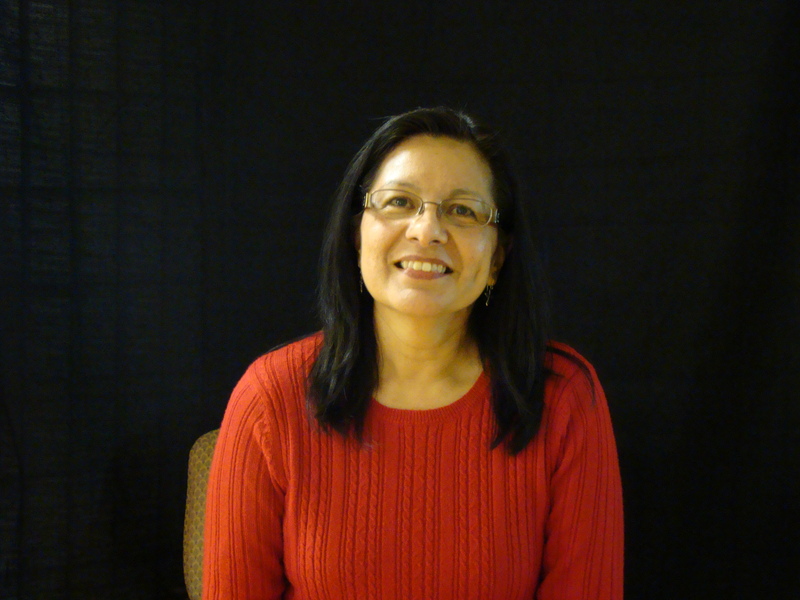 Joyce will happily answer any questions you have from scheduling to billing. Karen has been a resident of Victoria for 27 years and has 33 years of medical and dental experience. She is also well versed in HIPAA Compliance. 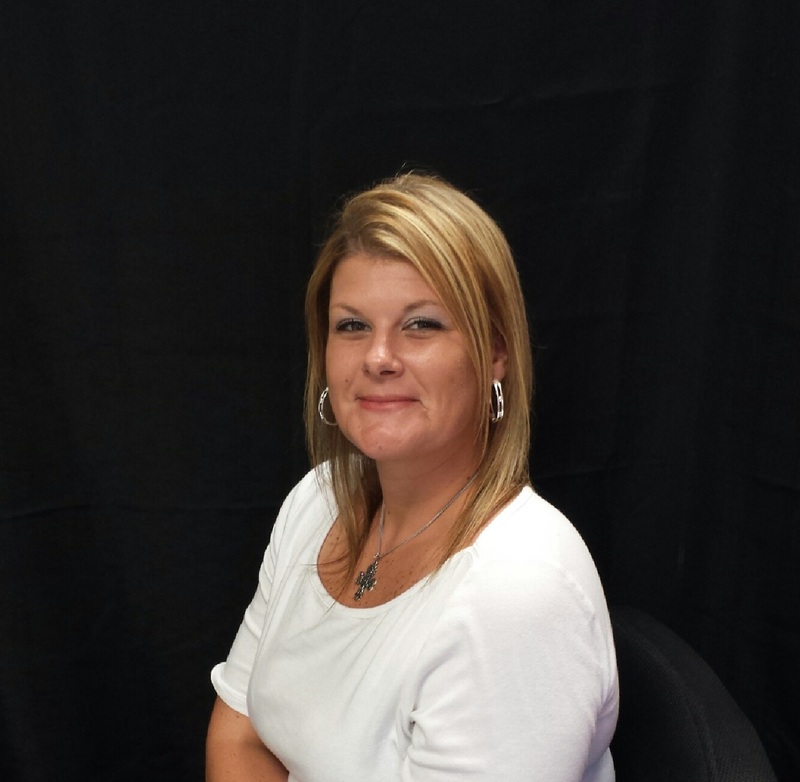 Karen works with all insurance plans to make sure your plan benefits are utilized most advantageous to you. Karen also makes sure all charges are coded according to AMA Guidelines. To schedule your next appointment or for pre-visit inquiries, let Karen assist you. Yolanda has 22 years experience in the medical field. Her focus is in Patient Account Management. Yolanda will assist you in scheduling your MRI according to Physician and MRI specifications while being sensitive to your busy schedule.